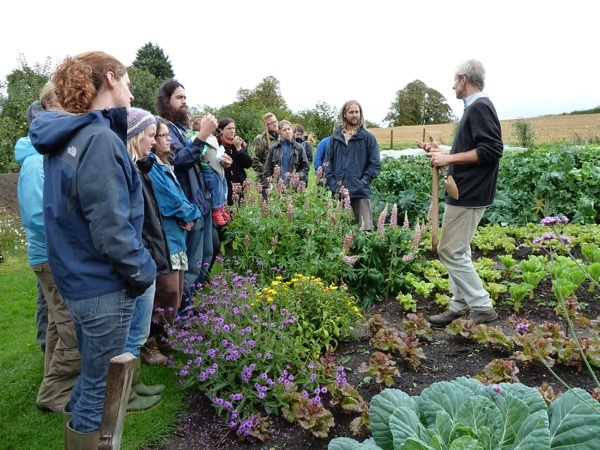 Come and enjoy a day with the internationally renowned Charles Dowding and learn of his no dig method of growing veg and flowers. The day is held at Marbury Hall, set in glorious parkland on the Cheshire/ Shropshire border. We will enjoy homemade cake and tea and a lovely vegetarian two course lunch. Part of the day will be spent creating a no dig bed in the newly restored Walled Garden. Charles will also give a slide show, and there will be lots of time for Q&A. This is a perfect day for anyone that has a garden interest and who would like to grow great vegetables and flowers, with less effort.